Gov. 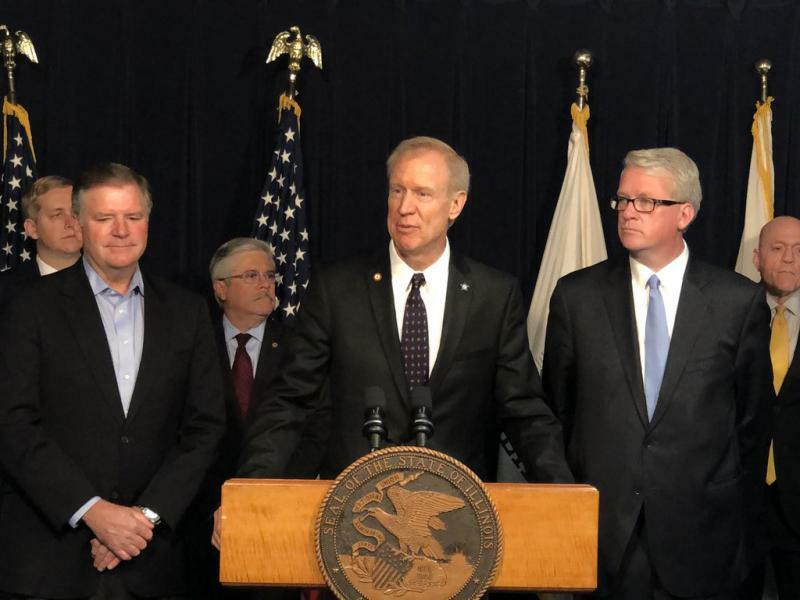 Bruce Rauner was joined at Monday's bill signing by legislators from both parties who hailed the budget as a bipartisan compromise. The Republican, who's seeking re-election in November, was joined at Monday's bill signing by legislators from both parties who hailed the budget as a bipartisan compromise. The plan includes none of the pro-business items Rauner pushed for years and that led to a clash with majority Democrats and a years-long state budget impasse. 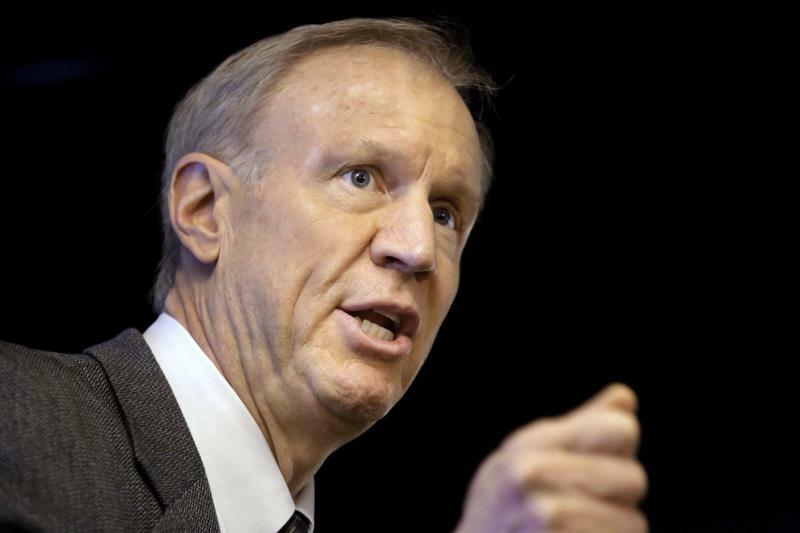 It does include the income tax increase Rauner railed against after it was passed last year. Rauner says he wasn't able to persuade the Legislature to reduce taxes and the budget "moves the state forward." 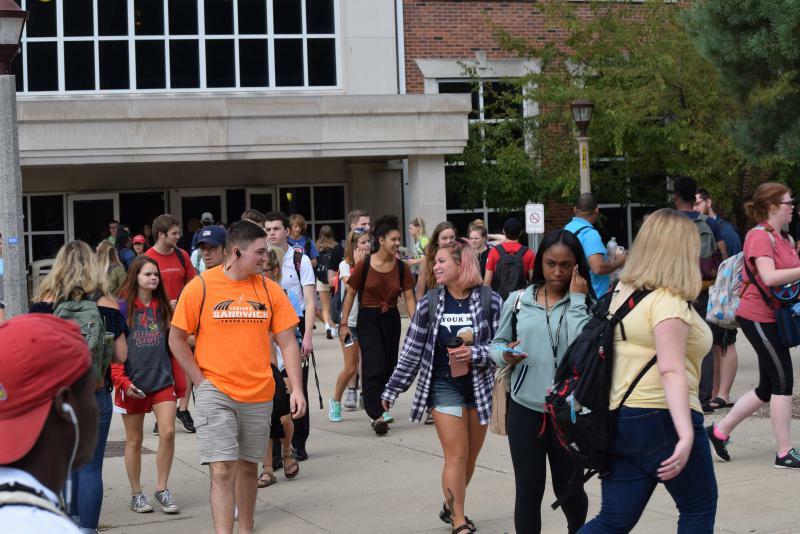 “For the first time in years, we have an opportunity to manage our way into balance, and we don’t have to dip into the pockets of overtaxed Illinoisans to do it,” Rauner said in a statement. "Balance is in reach because we were able to accomplish $445 million of pension reform and the economy is stronger thanks to federal tax reform, and we are benefiting from an unexpected boost in tax receipts. A spokeswoman for Democratic governor candidate J.B. Pritzker said the governor's approval "won't change the massive amounts of damage" Rauner's done. Gov. Bruce Rauner's criminal justice adviser has told an Illinois House committee that Rauner's plan to reinstate the death penalty is designed to "avoid the legitimate objections" associated with the capital punishment law the state abandoned seven years ago.